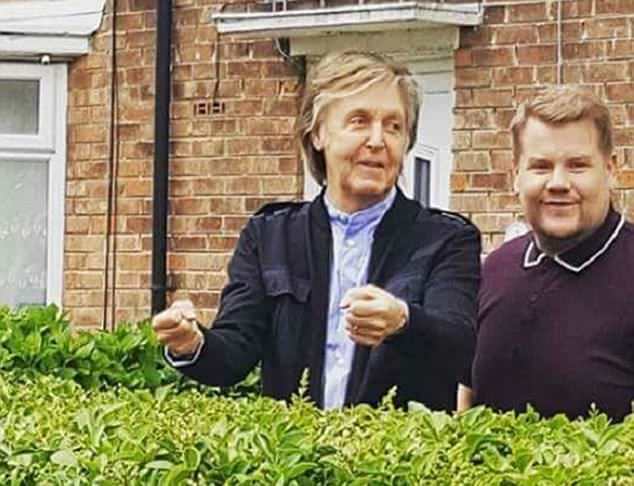 Beatle Paul McCartney over the weekend returned to his childhood home for the first time in fifty- four years. I don’t know why I found that shocking but I did. The last time he visited the home in the Liverpool suburb of Allerton was 1964- the year of Beatlemania in the US. Maybe that shouldn’t be so shocking I haven’t been in the house I lived in 50 years ago since my family left it when I was in second grade.